Meet Adam, TOPHAT LTD's owner and Principal Solution Architect. 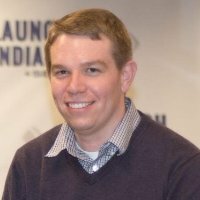 From your initial idea to the delivery of your solution, Adam will provide personalized guidance and insight. Get started today with a personal design session!